In the new BBC1 TV series “Britain’s Spending Secrets” aired last week, former Weakest Link and Watchdog host, Anne Robinson, takes a peek into the savings habits of people in the UK, specifically looking into the differing lifestyles of a single mum on benefits, a self-made multi-millionaire, a low income family, an aspiring middle income family and an old-money member of the aristocracy. Anne readily discloses that she’s probably worth £50 million, she likes money and the good things in life you can buy with it. In the series we learn how she was encouraged to make her own way in life from her upbringing in Liverpool where her mother, who from living in poverty, built up a successful business. This, combined with her ability to ask the challenging questions, makes Anne an interesting presenter for the series. Like Anne, we have spent some considerable time looking at the spending and savings habits of people across the UK. Through our quarterly Disposable Income Index Survey we have found that Britons currently spend an average of 66 per cent of their monthly income on essential bills and expenses. (1) Unsurprisingly, rent and mortgage repayments were found to be the biggest drain on budgets with an average across the UK of £438 spent per month. However, despite the high expenditure, just under half of people (42 per cent) do not feel that they are able to find a way of cutting back on this amount or make further savings. Although it’s not through want of trying; indeed, nearly three-quarters (74 per cent) of people do regularly seek ways to save money on their essentials, with women more likely than men to search out a better deal. The difficulty is that for many there is very little flexibility within a monthly budget to cut back any more than they already do. 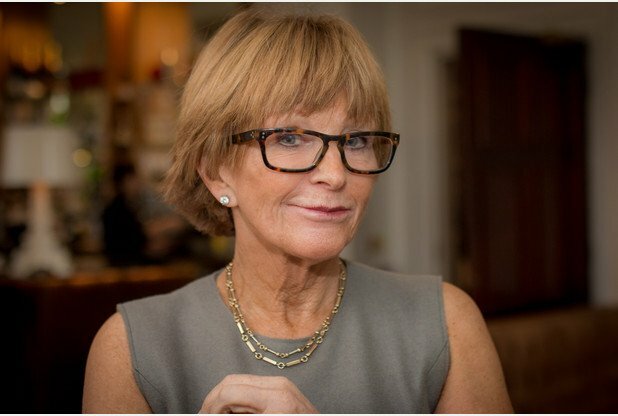 Saving money can be difficult when necessary outgoings continually drain the bank account, but, like Anne Robinson, we are keen to help people to try and improve on this situation. So, in the same spirit in which Anne offered some top savings tips on her programme, we too have put our heads together and came up with some thoughts on how people can try and squeeze that little bit more out of their monthly income. Let us know what you think and, if you have any tips of your own you would like to share, please feel free to leave some thoughts in the comments section below. Are you currently getting the best deal on the market for your phone, energy provider etc? If not, shop around and be prepared to switch companies. If you have loyalty to a company providing you a service, why not call them and haggle on your current package. You may be more successful than you think. When buying food, shop at more than one supermarket in order to get the best deals. Join free loyalty schemes that shops and supermarkets offer. These often provide money off vouchers for items you buy regularly. Earn money when paying your bills. Cashback sites will give you money for using their website to pay for your services from your usual providers.